This portal collects digital content produced by the Library System, in order to record, manage, preserve and keep it available through the Internet. We think that creating these collections is one of the essential components of the search system we want to provide to our users. The attention and involvement for the local problems of the city and the surrounding area, attested by the essays herein published: from the debate on the Mole Antonelliana to the one on innovative transport means, from Turin urbanistic documents to Piedmontese historical cartography, from monographic issues dedicated to national and international congresses to the biographic ones focused on the figure and works of the scholars who contributed to in-depth studies on sciences and techniques applied to engineering and architecture. 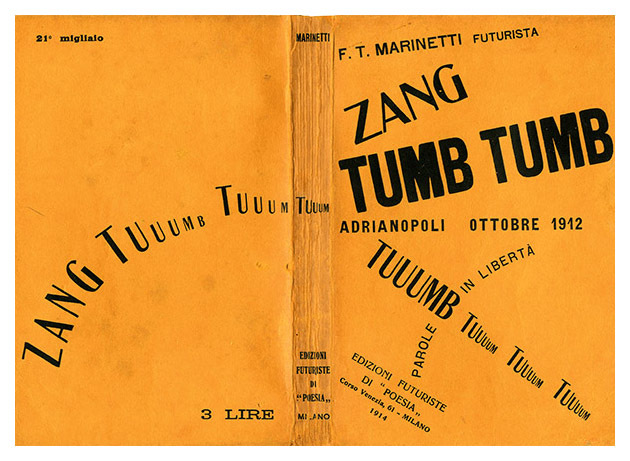 Publishing on-line the historical yearbooks of the Politecnico di Torino is one of the rare examples among European Universities. This way, the main source of knowledge is made available about the memory of people and activities of our University. The Poliscriptorium Project started in 2002, as an initiative by prof. Marchis, director of CEMED (now Museum of Politecnico). Its goal was to digitize textual, iconographic and multimedia materials, which were in danger of being completely lost, due to the physical decay of the medium they were stored on (acid paper, magnetic materials, etc.). 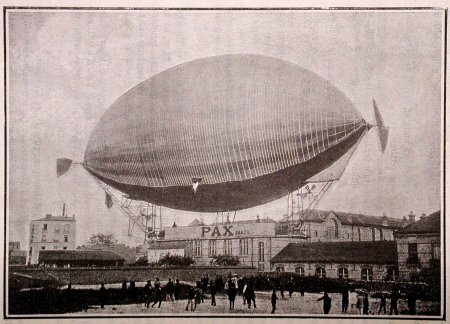 The Project aimed to maintain digital formats always in line with the evolution of both hardware and software, and focused mainly, but not exclusively, on the preservation of documents related to technology development and "polytechnical culture" in general. 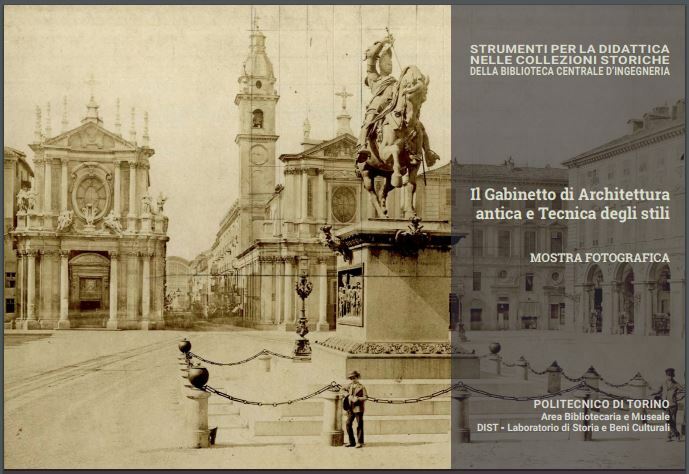 The analysis of the photographic collection owned by the Main Library of Engineering (especially the hints provided by the stamps on the pictures' positives) made it possible to reconstruct an ancient and forgotten asset already present in its original core at the Scuola di Applicazione per gli Ingegneri: the one of the Gabinetto di Architettura Antica e Tecnica degli Stili. 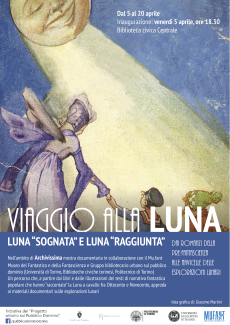 The e-book is the catalogue of an exhibition that was held at the Politecnico in 2015. 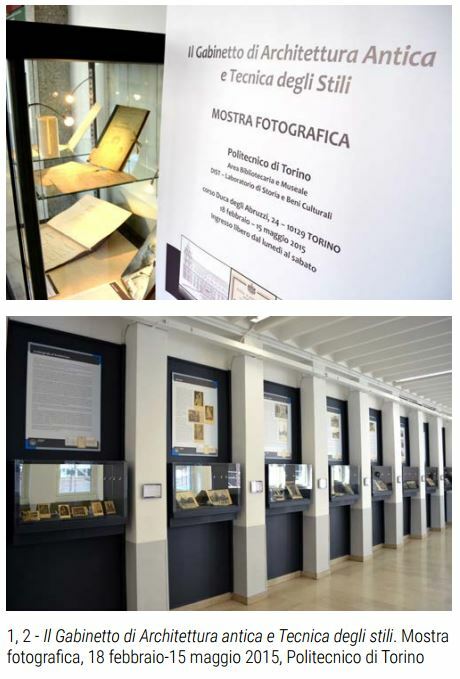 The exhibition showed the photographic, books and documents collections once owned by the Gabinetto di Architettura, a laboratory active in the period from 1885 to about the Thirties of the Twentieth Century. The work contains essays framing the shown collections into the didactics of the Scuola di Applicazione per gli Ingegneri before, and lately of the Regio Politecnico. 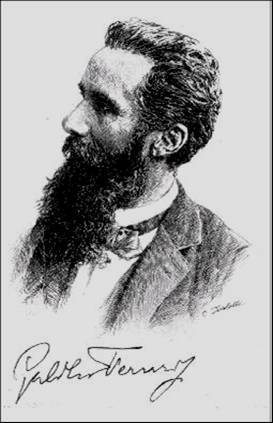 In 1902, 1903 and 1904 the Associazione Elettrotecnica Italiana AEI (Italian Electrotechnical Association) published all the works by Galileo Ferraris in a precious collection composed of 3 monographs, which are a thorough way to know and study his writings and his main outcomes. The first volume contains an interestingpreface by Guido Grassi. Palladio, Andrea Le Terme dei Romani disegnate da Andrea Palladio Torino tipografia Fontana : Decamilli - Genova, 1849. Palladio, Andrea and Bertotti Scamorzi, Ottavio and Foppiani, Celestino Le fabbriche e i disegni di Andrea Palladio e le terme - IV Torino tipografia Fontana : Decamilli - Genova, 1846. 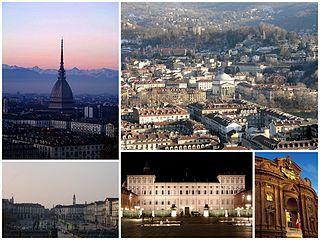 Palladio, Andrea and Bertotti Scamorzi, Ottavio and Foppiani, Celestino Le fabbriche e i disegni di Andrea Palladio e le terme - III Torino tipografia Fontana : Decamilli - Genova, 1845. Palladio, Andrea and Foppiani, Celestino and Bertotti Scamorzi, Ottavio Le fabbriche e i disegni di Andrea Palladio e le terme - II Genova : Decamilli, 1844. Franco, Fausto La scuola architettonica di Vicenza, palazzi minori dal sec. XV al XVIII I monumenti italiani / rilievi raccolti a cura della Reale Accademia d' Italia (III). Roma : La libreria dello stato, 1934.